Posted on Wednesday, April 10, 2019 by "T". The Estonian capital of Tallinn is the place where the first-ever Patrik Antonius Poker Challenge (PAPC) was held, at the Olympic Park Casino and the Hilton Tallinn Park from April 1 to 7, 2019. The event was sponsored by Antonius' brand new poker social media app called First Land of Poker (FLOP), which was launched during the festival. Posted on Tuesday, October 28, 2014 by "T". A total of 2,131 active gamblers in the UK were asked questions about their lifestyle, physical fitness and gambling game preferences in a recent study carried out by a British poker news site. Posted on Monday, April 01, 2013 by "T". Ignition interlock devices or breath alcohol ignition interlock devices have been around for quite a few years now, but so far they have almost exclusively been used in vehicles and by police to make sure that drivers aren't under the influence of alcohol. 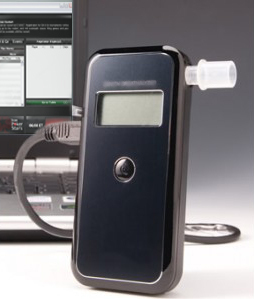 However, in the next few weeks a breathalyzer test will be required by some product testers who want to play cash games on PokerStars. "Some people say that I'm an alcoholic"
Posted on Friday, March 26, 2010 by "T". 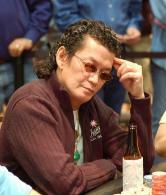 Rumors that Scotty Nguyen has problems with his alcohol use has been circulating on the web for a very long time. That he was really drunk at the televised final table in the 2008 WSOP HORSE-event didn't really help him prove people they were wrong about him and his "so-called" alcohol problems. However, a few days after that Scotty won the HORSE event, he realized that he had done something wrong and therefore he apologized to all his fans in his blog. 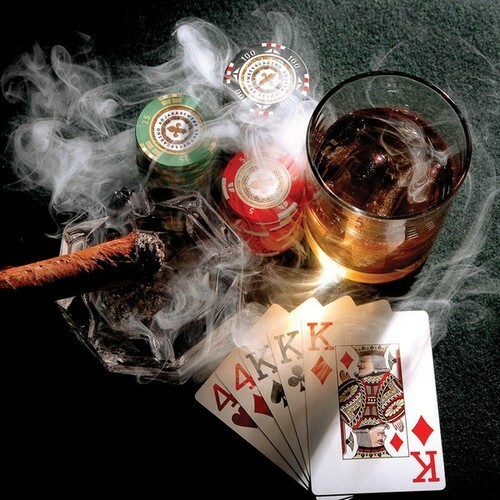 Lately, many have claimed that Scotty cant play poker sober. Scotty now wants to prove them wrong as he said in a recent interview that he wont drink anything in the next few poker tournaments and show everyone that he's as good sober as drunk. Read more » "Some people say that I'm an alcoholic"